The APMB project is associated with the ESA funded GlacAPI Project. 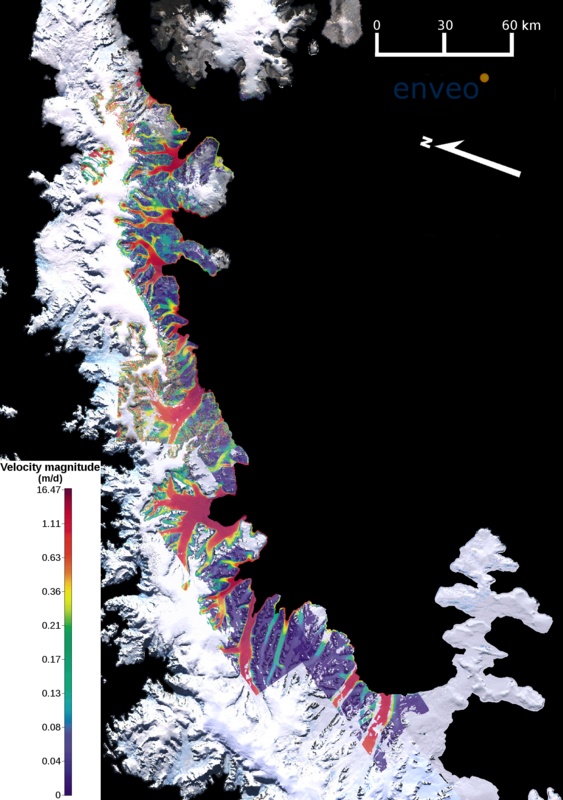 GlacAPI deals with multi-sensor analysis of glacier response to climate change along the northern sections of the Larsen Ice Shelf, Antarctic Peninsula. Further details on the GlacAPI project can be found on the GlacAPI project homepage.